GenYES is the only student-centered, research-based solution for school-wide technology integration. Students work with technology infused lessons and provide tech support. Teachers and staff may submit a work order called a TAP (Technology Assisted Project) to request student help. This order is forwarded to the GenYES Advisor who then assigns a GenYES student to the task. Mentoring GenYES members take on administrative duties. 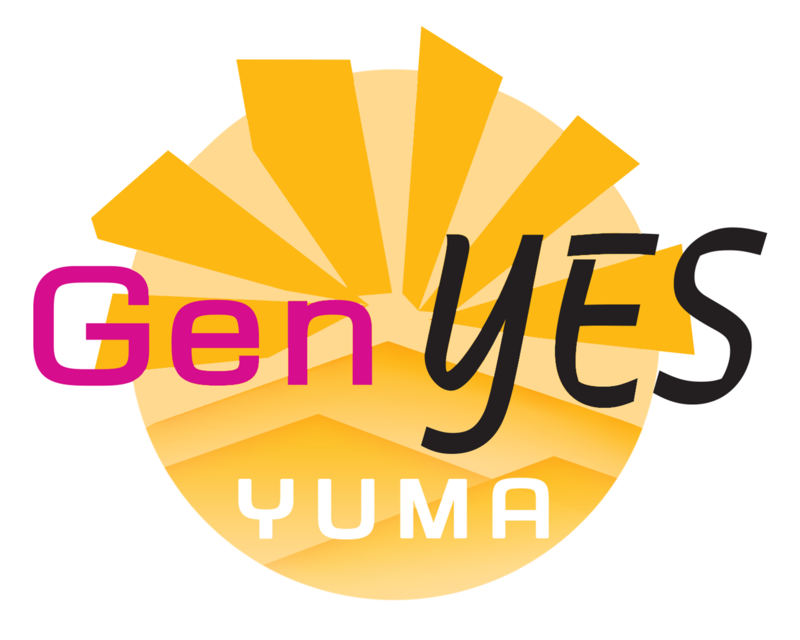 Students may participate in the GenYES program starting in elementary school all the way through middle school level. The leadership skills, along with the career and technical education gained through the GenYES curriculum give students a unique advantage in the global marketplace. Crane GenYES students often collaborate with GenYES programs across the country and even the globe via FaceTime, telepresence or Skype.